With the price of solar panels dropping, more and more northerners are taking advantage of government incentives to 'go green' by installing solar energy systems in their homes. Solar panels are becoming a more and more common sight in the Northwest Territories. The rise of solar is being driven by increasing electricity costs (the territory has the highest rates in the country), the declining price of setting up a solar system, and government policies promoting greener, cleaner forms of energy. 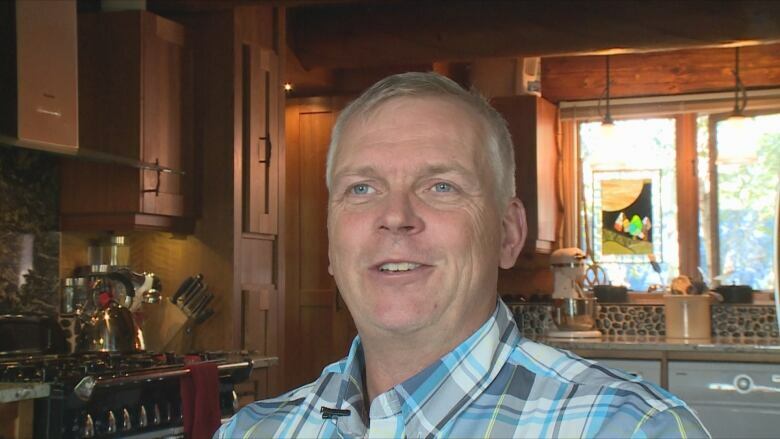 Hendrik Falck and his family were the first people in Yellowknife to link home solar panels to the electrical grid. "We put it in in 2009 and basically it's operated flawlessly since then," he says. "It's working right now. You don't hear it, you don't see it, it just happens." The solar panels mounted on the side of the Falcks' Old Town house help reduce their power consumption. What isn't used goes back into the grid. At first, they didn't get anything for that energy. Now, for every kilowatt hour they put back into the grid, one comes off their power bill. The latest electric bill for the family of four's 1600 square foot home: $93 dollars. The system cost about $11,000 to set up. Today, the same panels would cost a third less. "There are new technologies coming on line in inverters and the electronics that put the power back into the grid, so the prices are falling in that area as well," Falck says. "It would probably have cost us half of what we paid five years ago, basically." 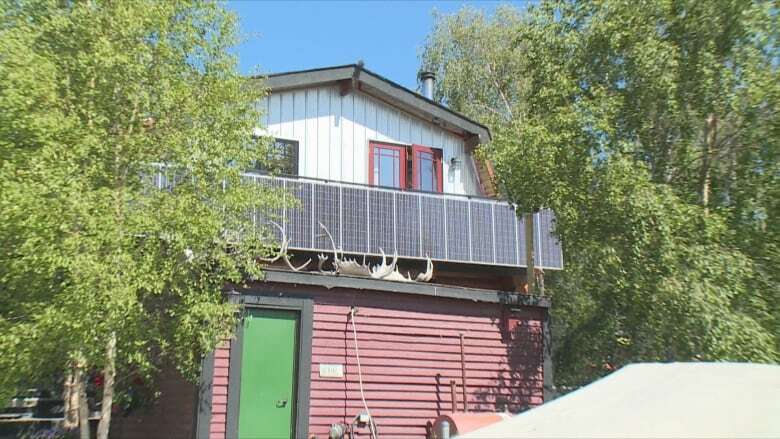 Though not as common as solar set-ups that store energy in battery banks instead of feeding it into the grid, the "net metering" system the Falcks use is not confined to larger centres such as Yellowknife. The Northwest Territories Power Corporation has nine net metering customers in smaller communities who poured a total of 6,500 kWh into the grid during the 2014-15 fiscal year. The corporation just installed a solar array in tiny, remote Colville Lake that will see the community's diesel generating plant silenced for extended periods of time this summer. You can even track its power generation online. The territorial government has a modest program to promote the move to solar through subsidies for alternative energy systems. It's administered through the Arctic Energy Alliance, and uptake by home and business owners is growing fast. "Awesome, is the way I would put it," says executive director Louis Azzolini. "Of the $200,000 in rebates available, about $180,000 is committed. Almost exclusively it's going toward solar energy, solar technology." The falling cost of harnessing solar energy is complemented by a rise in the local expertise required to design and install systems. "The technology is maturing and solar panels are getting even better. 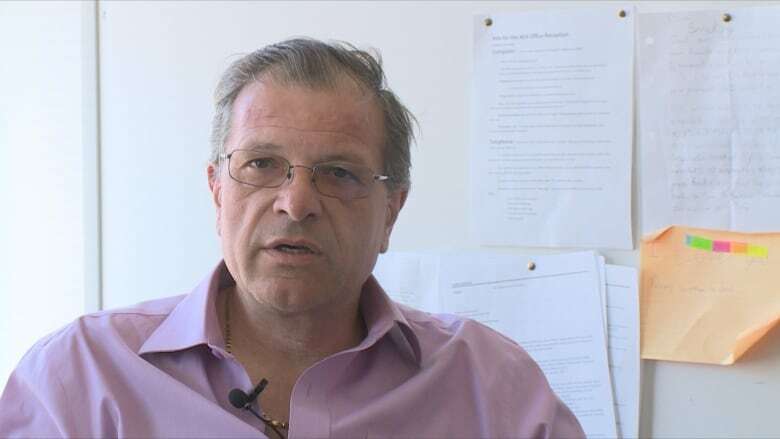 We're going to have more tradespeople in the sector capable of installing, fixing them," says Azzolini. "It's here to stay. This isn't an alternative energy form anymore. This is an energy form, and it's part of the stable of energy choices people will have in the future."